AE Engineering is an engineering company that links together skills in infrastructures and buildings. The company may satisfy any client’s request, from preliminary design to work supervision offering high level services in terms of quality and specialization. The company is the upgrade of Airport Engine Studio Associato which in the period 2008-2014 had important achievements in airport engineering, thank to the professionalism of its team. AE Engineering arises from the experience of Airport Engine through the work and the continuous technical updating of its team, the increasing know how in different branches of engineering and architecture. 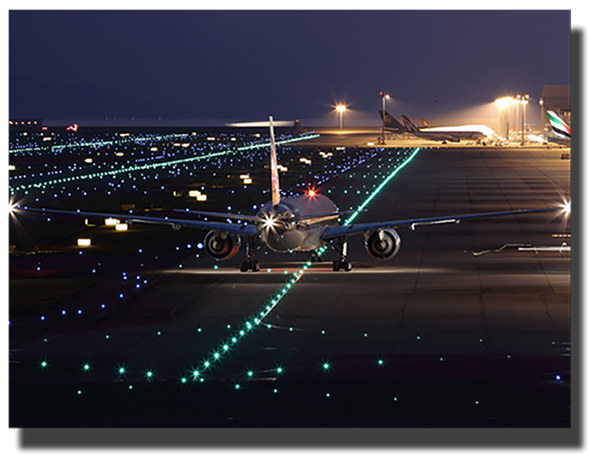 The company although keeping its strong airport engineering background, with skills in land side an airside, widens its range of services with new skills from structural planning to architectural design and Project Managing.